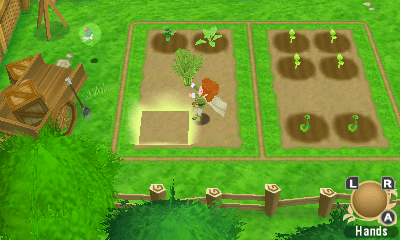 If you love yourself a good RPG and enjoy simulation games, you should keep an eye on the upcoming 3DS games Return to PopoloCrois: A Story of Seasons Fairytale. This is a crossover of PopoloCrois and the Bokujō Monogatari series — now known in the West as Story of Seasons — that is getting localized by XSEED Games. While more than 35 games in the Bokujō Monogatari have been localized (by both Natsume as Harvest Moon and XSEED as Story of Seasons), this will be the second time PopoloCrois comes westward and the first time it will be on a Nintendo console. And if you’re looking for more information on the game, XSEED has you covered as they’ve posted the first part of a localization blog for it. One of the most important things coming in the first post is that you won’t need any previous experience with the PopoloCrois series before stepping into the game. The second was talking about how the basic elements come together. 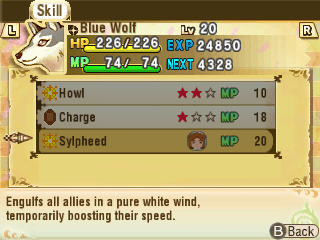 And from what is being said about this game, I’m hoping for Rune Factory levels of greatness. First, the story. It’s a simple enough fairytale, but like all the best fairytales, it doesn’t patronize the reader; characters react appropriately to every situation, they’re smart enough to figure things out when the player does (as opposed to “playing dumb” in order to prolong an obvious reveal), they have great interactions with one another (many of which really pull at your heartstrings), and they’re all written superbly well with absolutely no filler – cutscenes are refreshingly succinct, saying more in a few dialogue boxes than a lot of games do in hour-long FMVs. In a way, it reminds me of what RPGs used to be like back in the mid-to-late 1990s (what some might call the genre’s golden age). Second, the world. 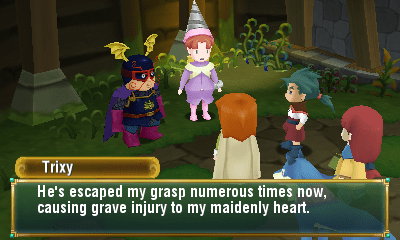 Most of Return to PopoloCrois takes place in a totally new world called Galariland – and just as the story is succinct yet engaging, the world is fleshed out very nicely, and seemingly without ever breaking a sweat. There are tons of likable and fun NPCs everywhere, great side-quests that help develop them, sprawling towns that are fun to explore, beautiful vistas to behold, and a steady yet relaxed pace that lets you take it all in while gradually revealing more and more as the game goes on. Third, the gameplay. Simple yet engaging, the turn-based RPG portion of the game is again highly reminiscent of the genre in the mid-to-late 1990s: easy to pick up and play and fun to grind, with lots of optional dungeons and optional content. As for the Story of Seasons side, it sounds like another Rune Factory situation — in which Rune Factory has farming simulation and dungeon crawling pretty seamlessly mixed together. …Farming is a central theme of the story, and while it takes a while before you’re able to start farming on your own, it’s entirely justified when you are, and feels like a natural and completely integral part of the gameplay and story alike. 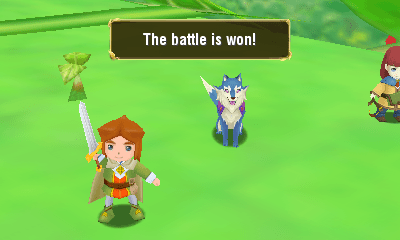 Rather than coming across as two disparate ideas awkwardly glued together, Return to PopoloCrois really feels like one unified whole, every part working in tandem with every other part to create a gameplay experience where you’re never at a loss for things to do, and the rewards for doing optional content are both great in terms of gameplay and satisfying in terms of story. Not hyped yet? Don’t worry, there’s plenty of time before the Winter 2015 release. Plus, with E3 next week, we may be able to get some hands-on impressions of the game… assuming our crew can pull themselves away from the Senran Kagura stations. 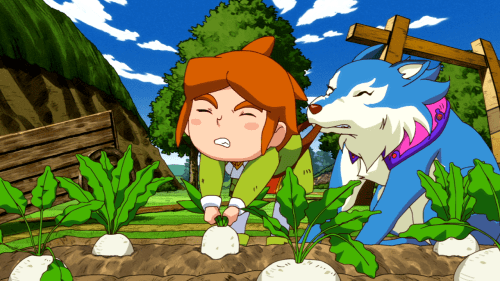 Anyways, let us know what you think so far of Return to PopoloCrois: A Story of Seasons Fairytale and if you’ll be looking to pick this up when it releases. Previous Post:CAMPAIGN HUB: Operation: Power Up: Power Pros Podcast!